LTSC’s Community Organizing Director Evelyn Yoshimura, who was recognized by HuffPost as one of “8 Badass Asian-Americans We Can’t Overlook This Women’s History Month,” reflects on decades of activism and organizing work in the Asian American community. 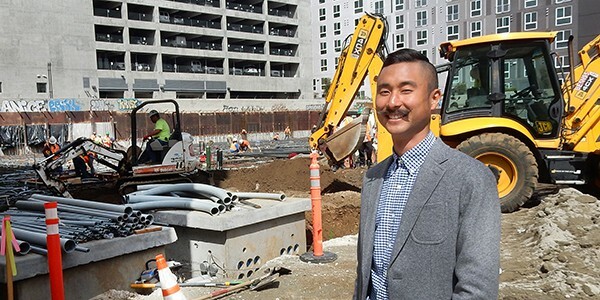 LTSC welcomes Ryan Lee of Los Angeles as the new director for Terasaki Budokan, a sports and activities complex currently under construction in Little Tokyo. 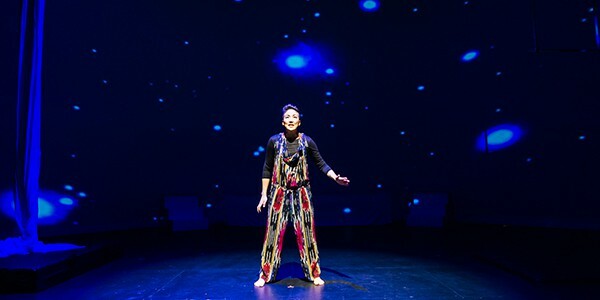 Click here to read the Rafu Shimpo’s story on Ryan Lee. 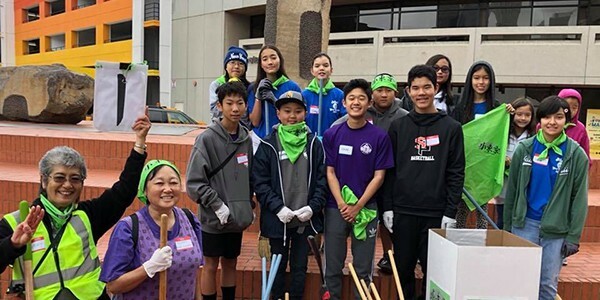 The annual Little Tokyo Sparkle event invites volunteers to come together and clean up the Little Tokyo neighborhood. 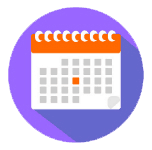 Little Tokyo Sparkle 2019 will be held on Saturday, May 18 from 9 a.m.-12:30 p.m. 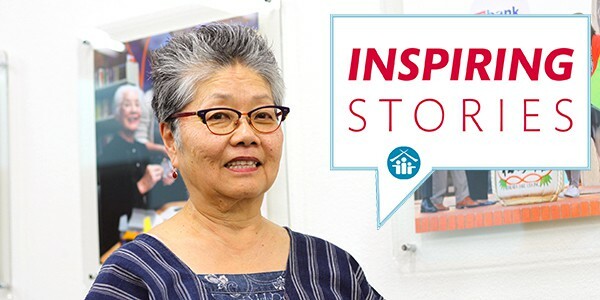 This year, the group will meet at JACCC plaza and finish at Central and 1st Street for the re-dedication of the Little Tokyo Mural plaques, and to unveil a new plaque honoring the late Nancy Kikuchi, an active community leader and volunteer. Organizers are looking for sponsors and donations (food, drinks, raffle prizes) as well as volunteers to help with the cleanup (Area Captains) and setup for the event. Additionally, they need volunteers to assist preparation and serving of the food. All are encouraged to spread the word about the Little Tokyo Sparkle 2019. For more information, please contact Steve (snagano@aol.com) and Patty Nagano (pnagano@aol.com). 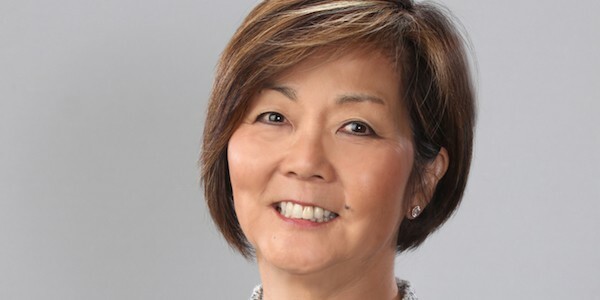 LTSC Social Services Director Margaret Endo Shimada was recognized by the Downtown Los Angeles Chapter of the Japanese American Citizens League and the Japanese Women’s Society of Southern California as one of five noteworthy Japanese American community leaders for the 2019 Women of the Year Award. Click here to read the full story from the Rafu Shimpo. In August 2018, a confused Japanese tourist visited LTSC, asking for help to find his missing friend. 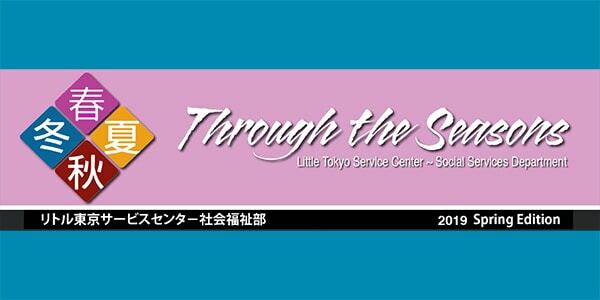 Read more in the Spring edition of LTSC’s social services newsletter Through the Seasons (p.1). LTSC, a member of the NeighborWorks network, received $344,000 in flexible grants from NeighborWorks America. This grant will support LTSC’s affordable housing and community development activities. 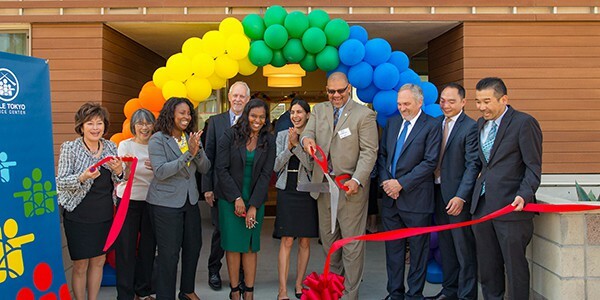 With this funding from NeighborWorks, LTSC will be able to continue its work to provide affordable housing for families and seniors with low-incomes throughout Los Angeles. In addition, LTSC will work with the residents in the neighborhoods surrounding our affordable housing communities to increase safety, engagement and community pride. NeighborWorks America is announcing $70 million in grants to its network of nearly 250 nonprofit organizations located around the country. “NeighborWorks America is dedicated to securing that these grants create opportunities for people to improve their lives and strengthen their communities,” said NeighborWorks America President and CEO Marietta Rodriguez.